Oppo Reno is the upcoming flagship smartphone from Oppo, which is expected to offer top of the line specifications at affordable pricing to compete against other affordable flagships like the Xiaomi Mi 9 or the Honor View20. 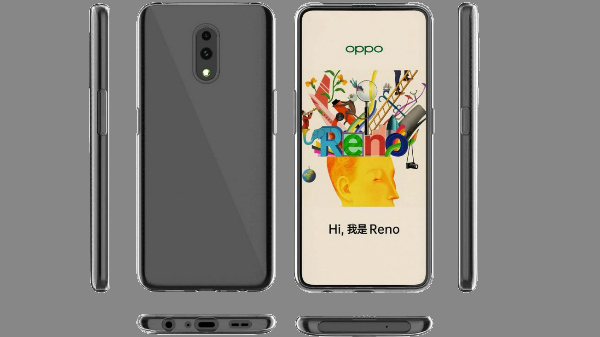 Thanks to a case maker, the Oppo Reno has been spotted online, which reveals the complete design and features of the smartphone. According to the case render, the Oppo Reno has a pop-up camera, which does look completely different from the already existing popup camera. The Reno has a slant design selfie camera, which does look a bit different. The case render of the Oppo Reno suggests that the smartphone will have a dual camera setup on the back, and according to the render, the smartphone missed out on the 5x or 10x optical zooming capability, which was showcased at MWC 2019. 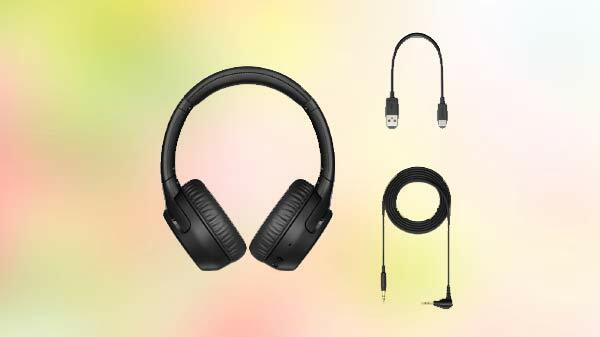 On the bottom portion, the smartphone has a single speaker grill with a USB type C port and a 3.5mm headphone jack. On the top, the device has a pop-up selfie camera. According to renders, the Oppo Reno looks a lot different from the typical flagship smartphones with dated design language. The entire front of the device is covered with the display, and the smartphone is most likely to come with an in-display fingerprint sensor with FHD+ or QHD OLED display. 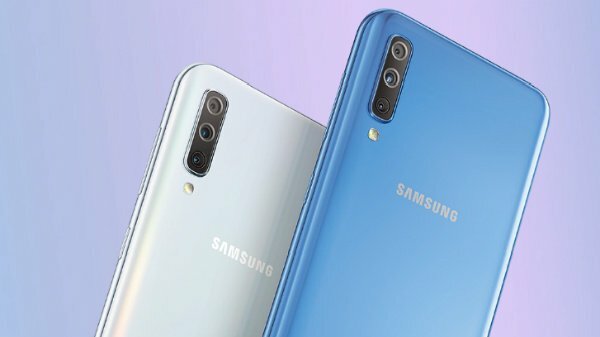 According to the render, the device has a notch-less, bezel-less screen with a higher screen to body ratio. The Oppo Reno is most likely to use the Qualcomm Snapdragon 710 SoC for the base variant, whereas the high-end flagship variant will come with the Qualcomm Snapdragon 855 SoC with up to 12 GB of RAM. The Snapdragon 855 variant is expected to support 10x optical zoom with a primary Sony IMX 586 sensor to offer high-resolution photography. Stay tuned to GizBot to know more about the Oppo Reno.